Selase is using Smore newsletters to spread the word online. 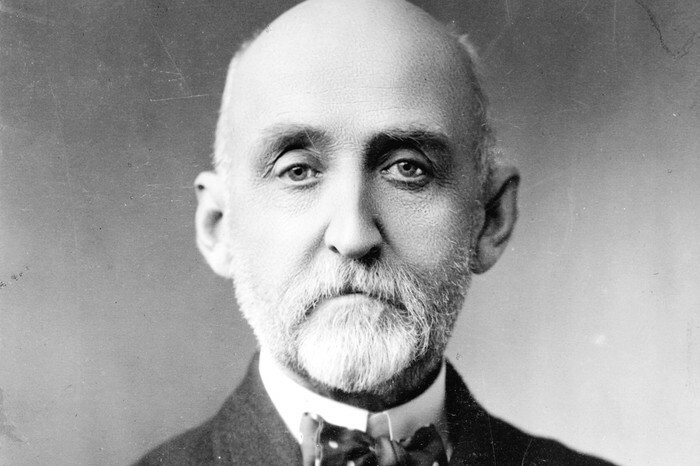 Captain Alfred Thayer Mahan served in the navy for almost 40 years and in addition to this, fought in the Civil War. After his days of battle were over, he was offered a job at the the Naval War College at Newport, R.I. 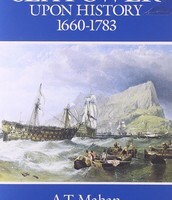 There he became a lecturer, and later president, and his research led him to create and publish his first book, Influence of Sea and Power Upon History 1660-1783 in 1890. He went on to publish other books, but this was the most influential. He held the idea that America needed to develop its navy and seek markets abroad. He also believed that control was an indicator of a nation's power so the stronger the navy, the more powerful the nation. Bonus Fact: His ideas went along with that of Turner because Mahan looked to the ocean to play the role of America’s new frontier. 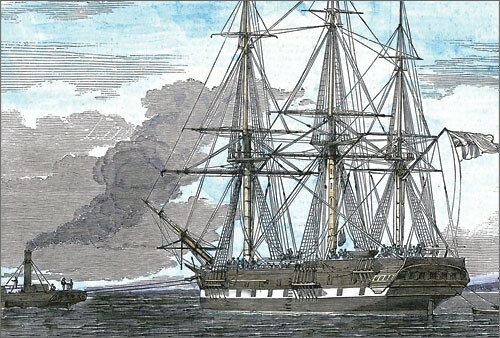 Captain Mahan and his books changed the navy as it was known in the 19th century. His book greatly influenced officials in the United States, who already held similar opinions, to develop their navy. In addition to this, his books were read in countries such as Japan, England, and Germany as well. These world powers did the same as American leaders and built up their navy in a naval race. Although this lead to major development in defense on water around the war, it came during a time of hostility and did bring its share of tension. His books are credited with not only building up navy systems worldwide, but also for playing a role in the events leading up to the first World War. "Alfred Thayer Mahan." Alfred Thayer Mahan. Copyright 2004 Columbia University, 2004. Web. 17 Feb. 2015. <http://c250.columbia.edu/c250_celebrates/remarkable_columbians/alfred_thayer_mahan.html>. "Alfred Thayer Mahan". Encyclopædia Britannica. Encyclopædia Britannica Online. Kennedy, David M., Lizabeth Cohen, Thomas Andrew Bailey, and Thomas Andrew Bailey. The American Pageant: A History of the Republic. Boston: Houghton Mifflin, 2002. Print. "Mahan, Alfred Thayer." International Encyclopedia of the Social Sciences. 1968. Encyclopedia.com. 17 Feb. 2015 <http://www.encyclopedia.com>. "MILESTONES: 1866?1898." Mahan's The Influence of Sea Power upon History: Securing International Markets in the 1890s - 1866?1898 - Milestones - Office of the Historian. United States Department of State, n.d. Web. 17 Feb. 2015. <https://history.state.gov/milestones/1866-1898/mahan>. Pike, John. "Military." 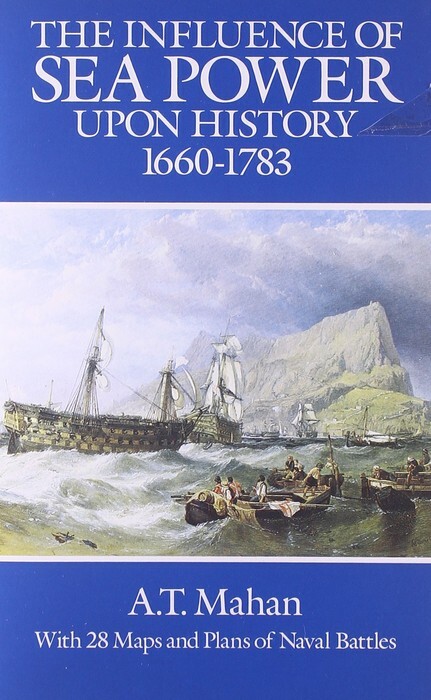 Mahan & The Influence of Sea Power Upon History. GlobalSecurity.org, 22 July 2011. Web. 17 Feb. 2015. <http://www.globalsecurity.org/military/systems/ship/mahan.htm>.